Bringing excellent prosthetic care where it Is needed. 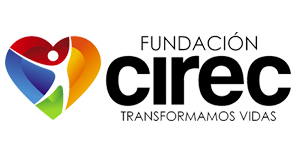 Visit www.cirec.org for more info. 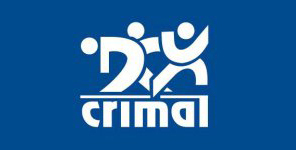 Visit www.crimal.org for more info.